If you want to update your fanlisting information, please use this update form instead. What's a fanlisting, you ask? Well, to learn more, just continue reading. 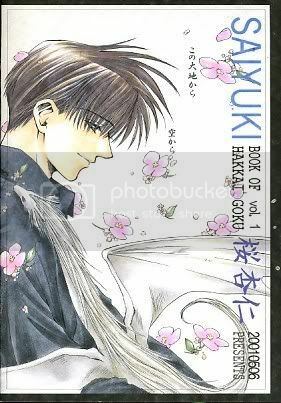 To find out more information about the author and look at some pictures, go to the "mangaka" section. A fanlisting is simply an online list of fans of a subject, such as a TV show, actor, or musician, that is created by an individual and open for fans from around the world to join. They are a way to show your love or support. The only requirements to join a fanlisting are your name and country. If you would like to know more about fanlistings, please visit animefanlistings.com. The fanlisting exists for nonprofit entertainment purposes only. Everything belongs to its respective owners, no copyright infringement intended. Give me strength is a part of sleety.org and TAFL, layout version 3.0. Graphics were done by me (deerstop) with Adobe Photoshop CS5 and coding with Notepad2. Original image taken from the manga by Kai Tsurugi, fonts used: Droid Sans and Zapfino Forte LT One; Photoshop brushes from sakimichan; textures from Aethereality. Fight Spam! 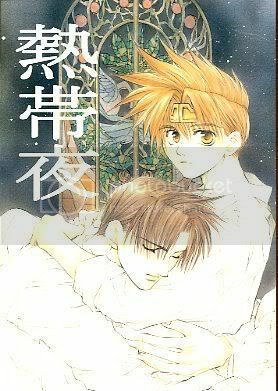 manganews.net - list of works and scanlators. sasmira's livejournal - some pictures in high quality. Highly recommended. 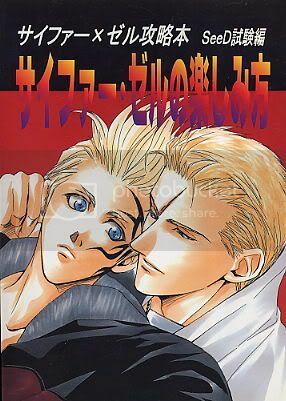 Black Knight manga at Amazon.com - to buy manga and doujinshi. Support the mangaka! 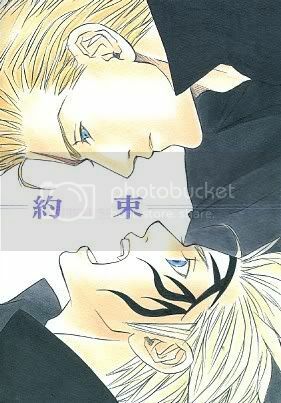 Kai Tsurugi (剣解), born in Kanagawa Prefecture, Japan, is a manga and doujinshi artist. 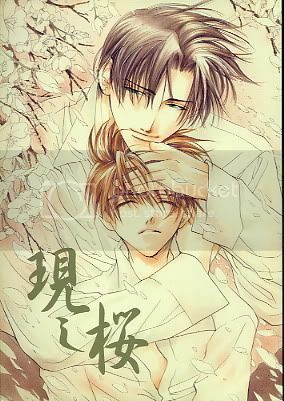 She is the author of Kuro no Kishi (黑色騎士; "Black Knight") manga which is licenzed by now-defunct BLU (you can read about it here or here). 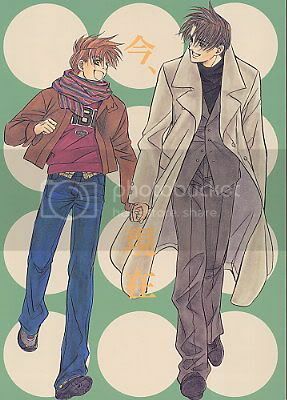 However, Kai Tsurugi is known mostly because of beautiful doujinshis for Final Fantasy VIII, D. Gray-man, Saiyuki and even Cyborg 009. She describes her personality as indecisive and this can be seen in the fact that her hair color is constantly changing! She enjoys listening to Bjork and the Cranberries as she works and plays videogames, such as Resident Evil, in her free time. Her favorite manga is Master Keaton. 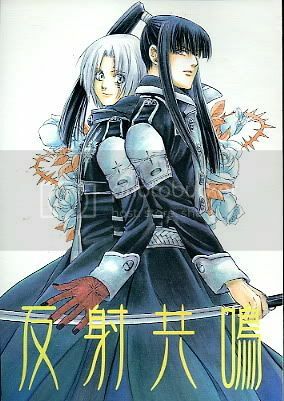 Black Knight (黒の騎士; Kuro no Kishi). 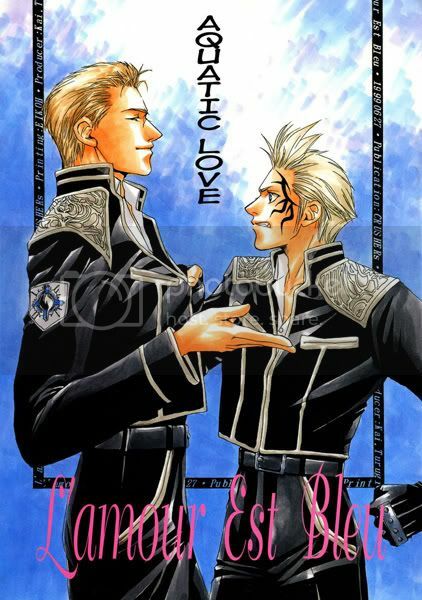 Publishers: BIBLOS (2003), BLUmanga, Libre Publishing (2008). 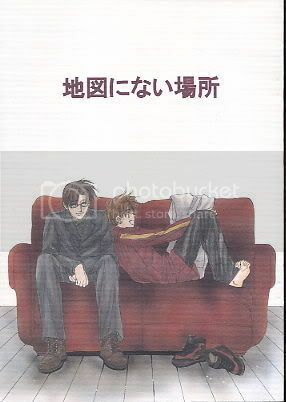 The manga includes 6 volumes and one-shots, for example Shi ni itaru tsumi (Deadly Sin) in volume 1 (august 2003). Preview: A fateful encounter between two ice skaters with drastically opposed styles and personalities leads to unexpected consequences. Alex Tsutsumi can’t seem to forget Yura Haruomi’s so graceful performance on the ring. (from baka- updates). 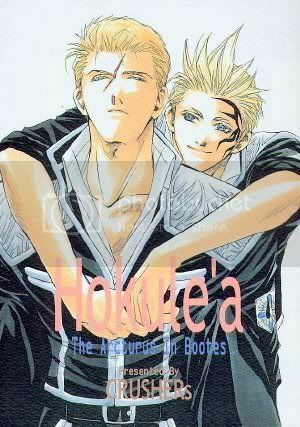 The manga includes 5 volumes. Preview: In the super luxurious hotel Grand Ocean Ship Tokyo, there's a special floor exclusive for royalty, tycoons, politicians, and Hollywood stars. To keep their anonymity, they are referred to as "Mr. Secret Floor" by the staff. Yamagi Kyo, bestselling novelist, is a permanent resident in one of the rooms in this secret floor. In fact, he's the half brother of the owner, Shirahase Taka, from a different mother. As a famous mystery writer, he's sought after by many publishers. 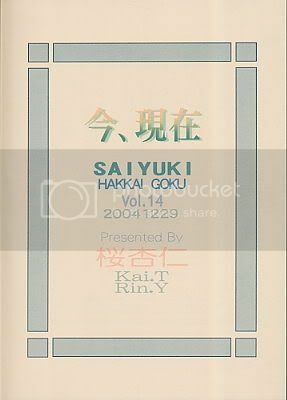 Aiba Takuto from Cosmo Publisher was newly appointed to handle the task of obtaining the famous novelist's manuscripts. How far would this new editor go to get the manuscripts?. 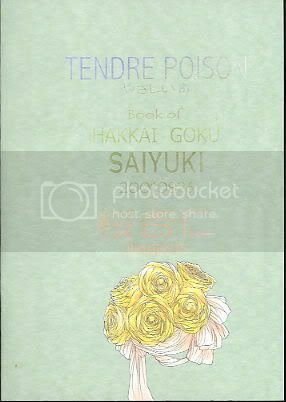 (from baka-updates). 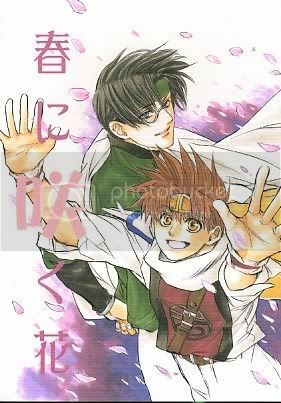 Arawashi Sakura - with Yutaka Rin. First Printed: Mar. 2002. Bless # 1. First Printed: Aug. 2001. Bless # 2. First Printed: Jun. 2001. 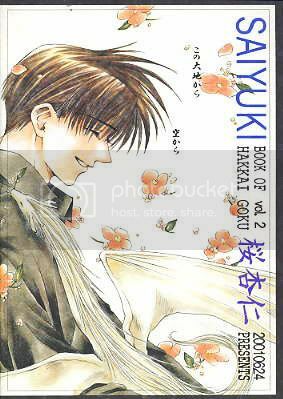 Chizu ni Nai Basho - with Yutaka Rin. First Printed: Dec. 2002. 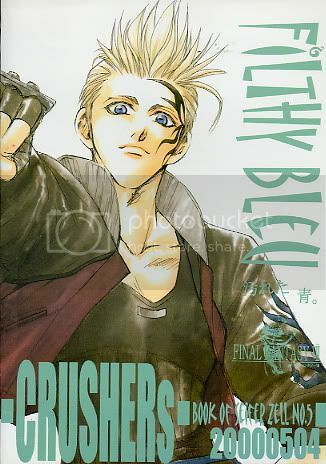 Filthy Bleu ~Yogoreta Ao~ (Filthy Bleu　汚れた青。) - CRUSHERs. First Printed: May 2000. 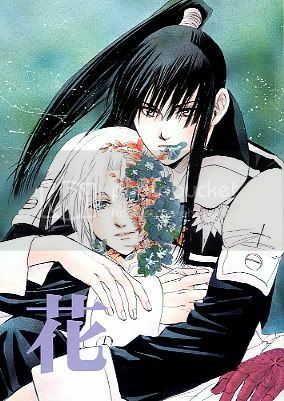 Hana (花) - with Yutaka Rin. First Printed: Dec. 2005. 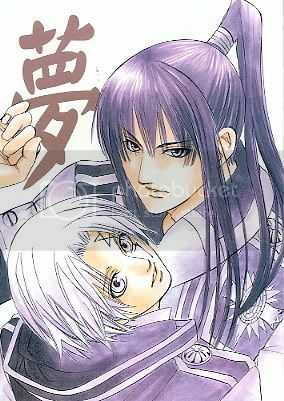 Hansha Kyoumei - with Yutaka Rin. First Printed: Aug. 2005. 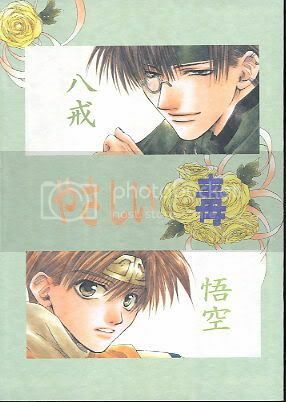 Haru ni Saku Hana (春に咲く花) - with Yutaka Rin. First Printed: Aug. 2005. 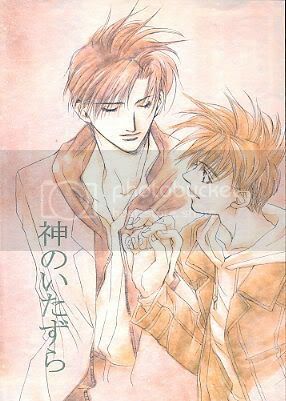 Himitsu no Oyatsu (ひみつのおやつ) - with Yutaka Rin. First Printed: May 2004. Hokule'a The Arcturus In Bootes - CRUSHERs. First Printed: Aug. 2000. Ima, Genzai - with Yutaka Rin. First Printed: Dec. 2004. Kami no Itazura - with Sakura Annin. First Printed: Dec 2001. L’amour est Bleu (Koi wa mizuiro, Aquatic Love) - CRUSHERs. 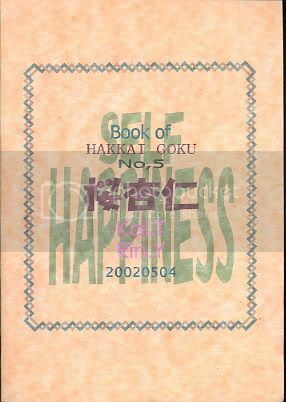 First Printed: Jun 1999. 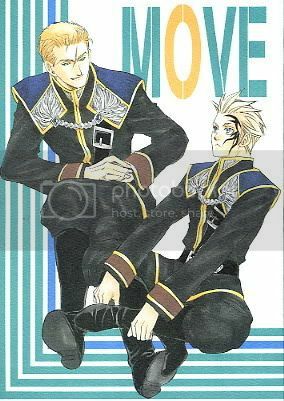 Move, a Final Fantasy VIII doujinshi (Seifer x Zell) First Printed: May 2005. Nettaiya (熱帯夜) - with Yutaka Rin. First Printed: Aug. 2002. 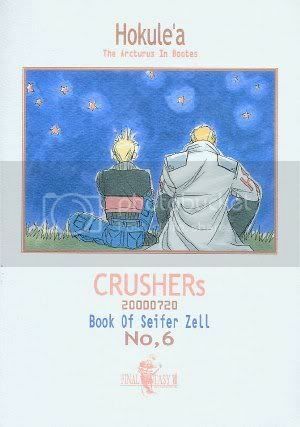 Seifer Zell no Tanoshimikata/Seifer Zell no Arekore (サイファー ゼルの楽しみ方/サイファー ゼルのあれこれ) - CRUSHERs. First Printed: Aug. 1999. 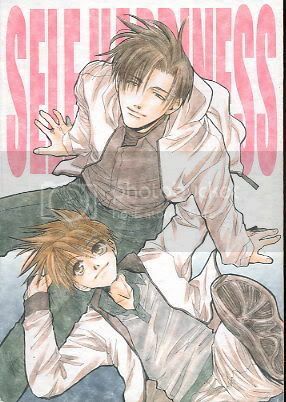 Self Happiness - with Yutaka Rin. First Printed: May 2002. 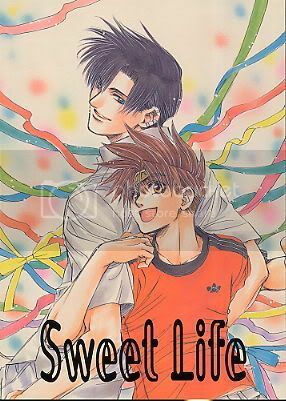 Sweet Life - with Yutaka Rin. First Printed: Aug 2004. 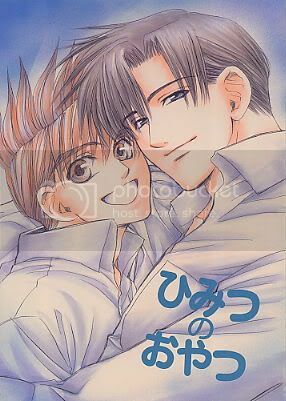 Yakusoku PROMISE (約束　PROMISE). First Printed: Dec. 2004. 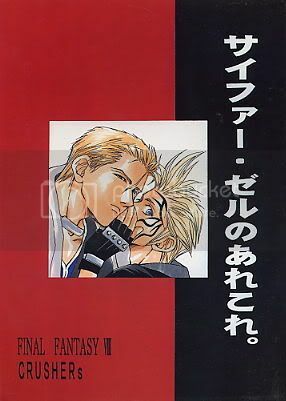 Yasashii Doku (やさしい毒; "Tender Poison"). First Printed: Aug. 2001. Yume (夢) - with Yutaka Rin. First Printed: Oct. 2005.